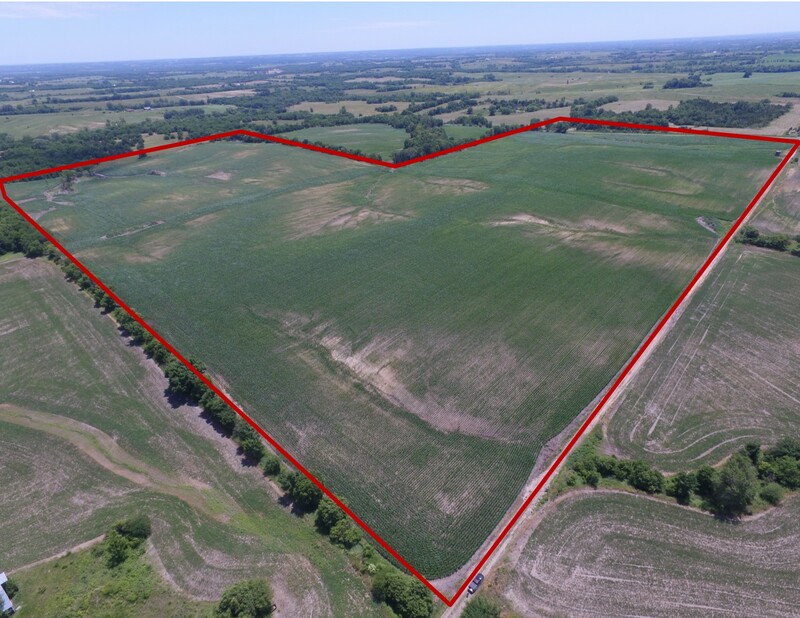 Opportunity to own 120 surveyed acres of productive DeKalb County, Missouri, farmland in a strong farming area. 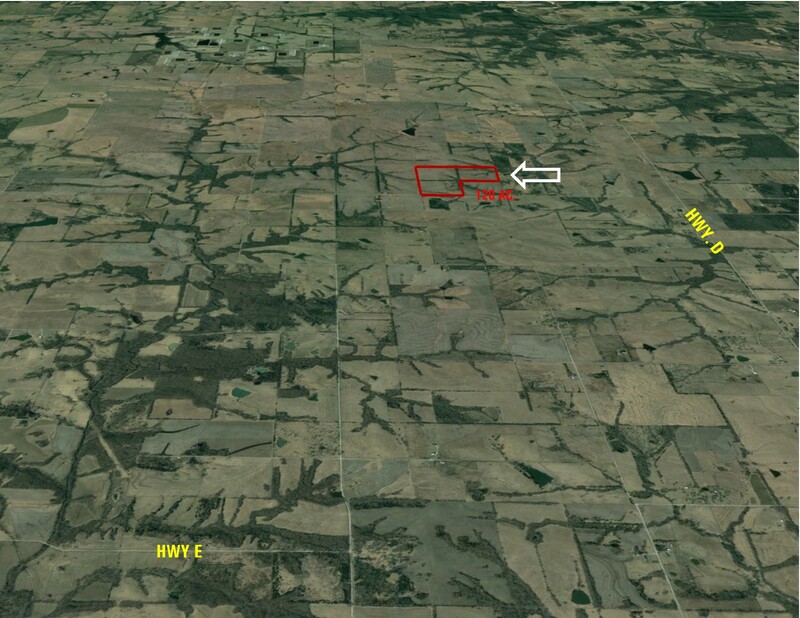 The farm includes approximately 108 tillable acres. Productive soil types include Lagonda, Grundy, Zook, Lamoni, and Shelby loams. The West 1/2 of the Southeast 1/4 and the Northeast 1/4 of the Southeast 1/4, Section 17, Township 60 North, Range 30 West, DeKalb Co., Missouri. East out of Maysville on Hwy. 6, turn north on Hwy. D, turn west on NE Pleasant Rd., go 1 1/4 miles, the farm in on the northeast corner of the intersection of NE Peasant Rd. and NE Ellsworth Rd. Seller is a licensed real estate broker in the State of Missouri.